"My girlfriend's new iPhone 6s won't backup to iCloud, although it say there is 1.6 GB available. How much space is needed? Is there any way to see what's already there so we could just reset it or something? Thanks!" Apple's iCloud service is usually reliable and effective, but occasionally problems are encountered. Several users who have bought 6s running iOS9 or undated to old iPhone to iOS 9 are experiencing problem with that iCloud backup not working on iPhone. Users are saying that they are unable to backup for no obvious reasons, even though they sufficient iCloud storage available. Furthermore, iCloud latest backup status shows "never" even though iCloud backup was successfully performed before the iOS 9 upgrade. 1. "The last backup could not be completed." 2. "Not Enough Storage. This iPhone cannot be backed up because there is not engouht iCloud storage available." 3. "iCloud Backup Failed. There was a problem enabling iCloud Backup." Firsly, make sure you are running the latest version of iOS system on your iPhone. Most iCloud Sync problems can be solved by the following steps in order. Try those ways step by step, if it's working, no need to keep going. 1. On an iPhone: Check the following settings in the iCloud section of the Settings app. Check which iCloud account is logged in. All devices must be signed into iCloud with the same Apple ID. Ensure that iCloud Drive is turned on as well as there is enough storage on your iCloud. Select iCloud Drive, find the option for LogTen Pro X and turn it on. 2. 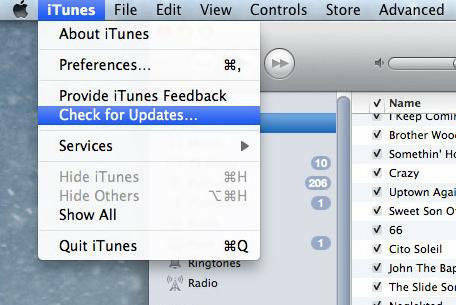 On a Mac: Check the following iCloud settings in System Preferences. Check the iCloud account in use by clicking "Account Details". Data can only sync across a single iCloud account. Ensure that iCloud Drive is enable. Click "Options" next to iCloud Drive and make sure that Log Ten Pro X is selected. 3. 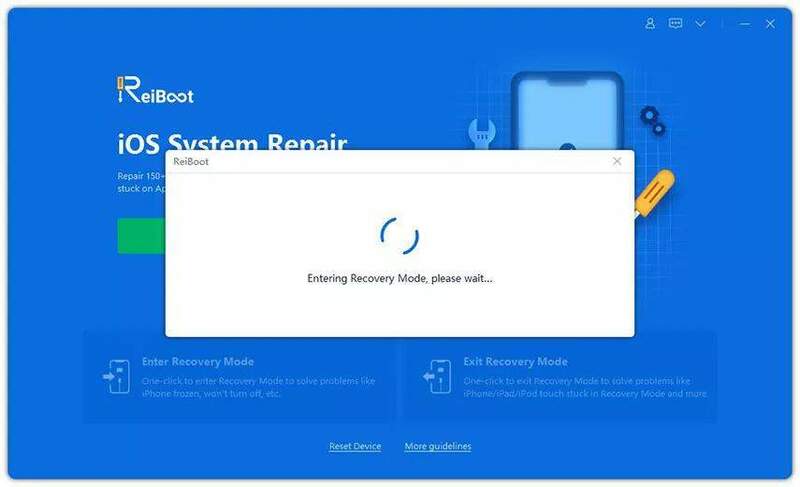 Do reset for your Mac or iPhone: Doing hard reset will restart system process which may can fix iCloud Sync issues. On an iPhone: Hold down both the Power and the Home button simultaneously until the device turns off and the Apple screen appears. On a Mac: Go to the Apple menu and select Restart. 4. If all of those ways failed to fix iPhone can't sync to iCloud, please try to ask help for Apple Store. Actually you also can sync iPhone with iTunes, External Hard drive and Google account. 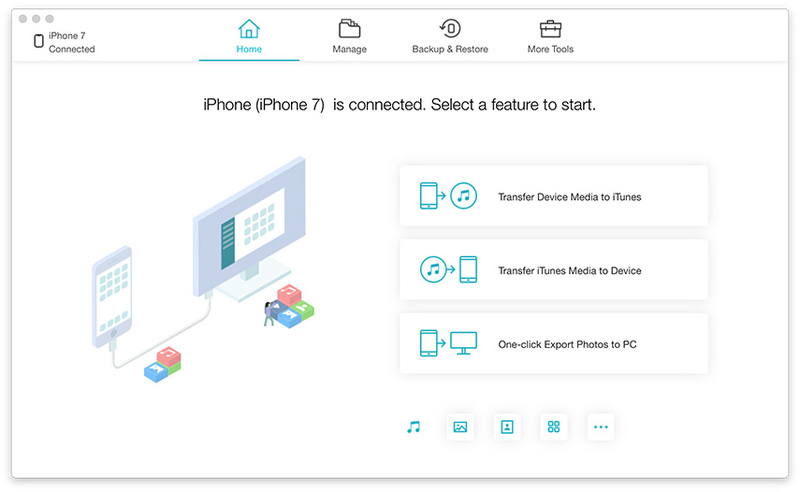 Had data lost due to fail to sync with iCloud, please have a try on iPhone Data Recovery to recover photos, contacts and other up to 20 types lost data with iPhone and iTunes rather than iCloud. If you have any questions, please don't hesitate to leave it in the comment section. We will reply on you as soon as possible.